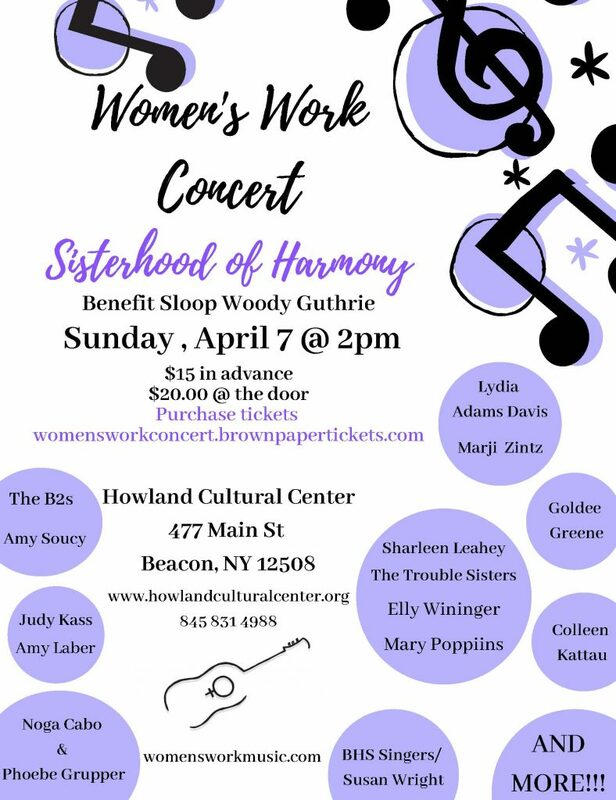 Featuring Lydia, The B2s, BHS Singers/Susan Wright, Goldee Greene, Noga & Phoebe, The Trouble Sisters, Judy Kass, Colleen Kattau, Amy Laber, Sharleen Leahey, Mary Poppiins, Amy Soucy, Elly Wininger, Marji Zintz and more! 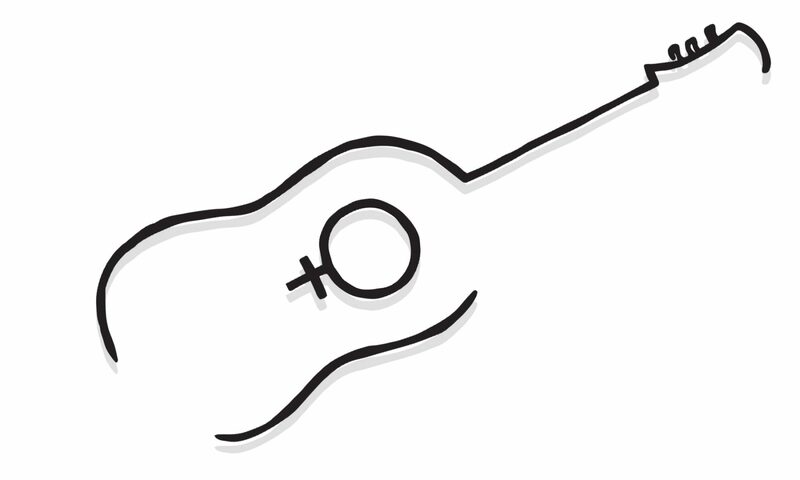 What do women singer songwriters and the Sloop Woody Guthrie have in common? We share the love of our Hudson River, the joyous singing and sailing offered free to all on the Sloop Woody Guthrie~ We share Pete & Toshi Seeger’s vision of a cleaner, safer and saner world filled with hard work for climate health, community, equality, freedom, peace, justice and “The Sisterhood of Harmony”.